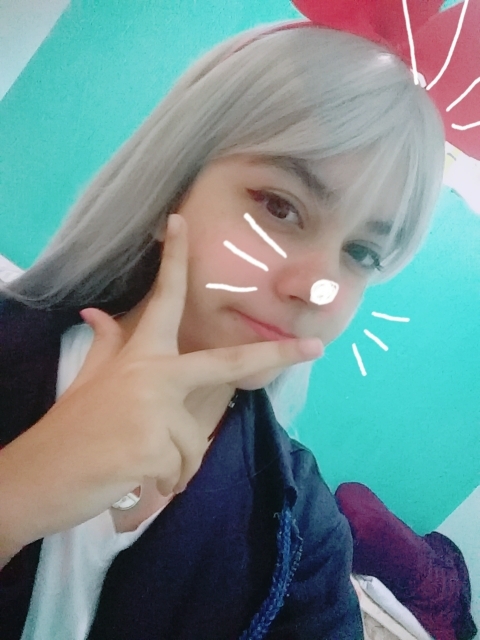 A peruca chegou antes do prazo e muito rapidamente, veio igualzinha a da foto e com uma wig cape! 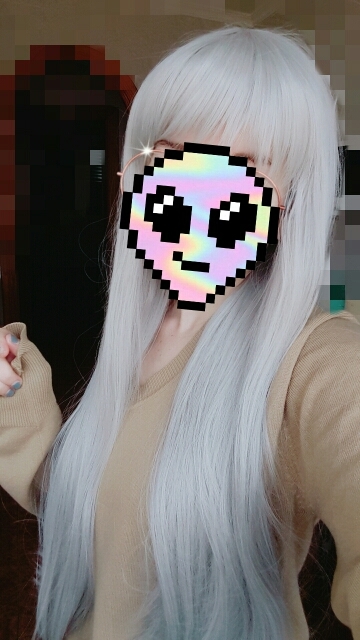 This wig is ther perfect colour, perfect length, and Inwas surprised to find the bangs were pre cut! 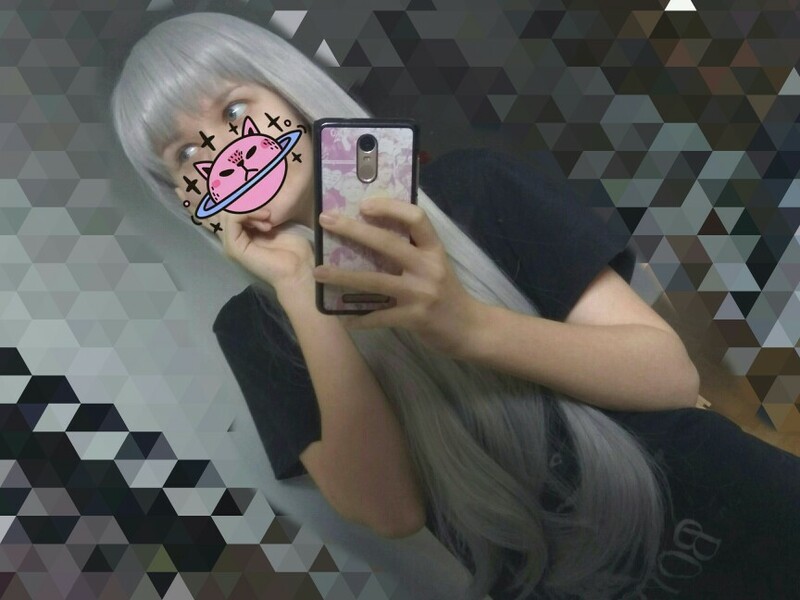 This wig is ther perfect colour, perfect length, and Inwas surprised to find the bangs were pre cut! 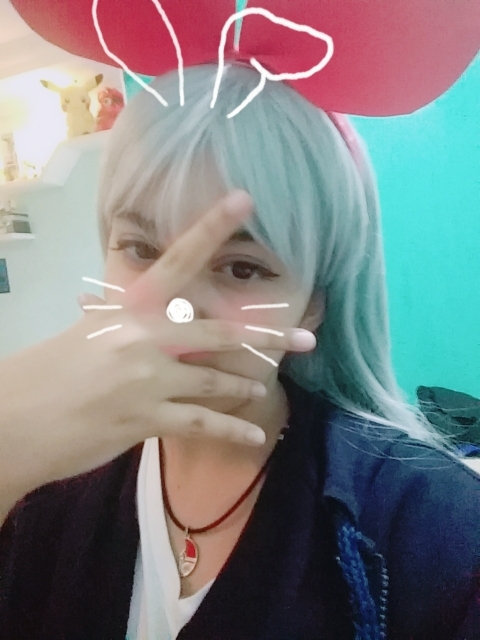 I can't wait to cosplay Hideri! It was shipped very quick and arrived very quick as well. 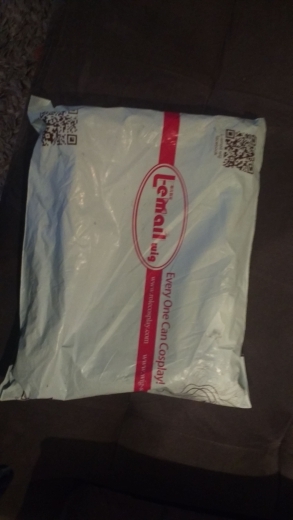 It was shipped very quick and arrived very quick as well. 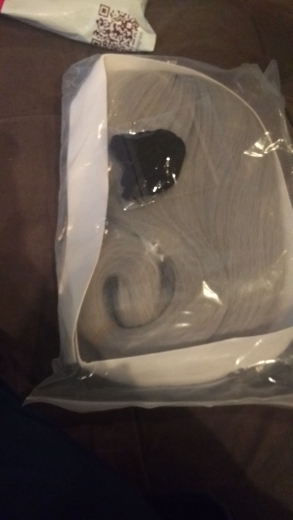 The wig was in good condition, a wig cap came with it as well as the blue hair scrunchies. It's soft, not frizzy and I barely had to style it. Maybe just cut the bangs a little bit. The color also fit the character well! The quality of the wig is amazing, though it shed a little bit at first, but no issues besides that. 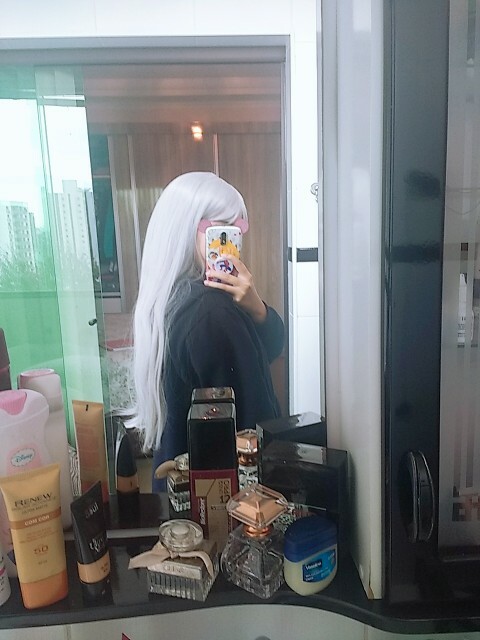 The quality of the wig is amazing, though it shed a little bit at first, but no issues besides that. Also, the shipping was super fast. Would definitely buy from this seller again!